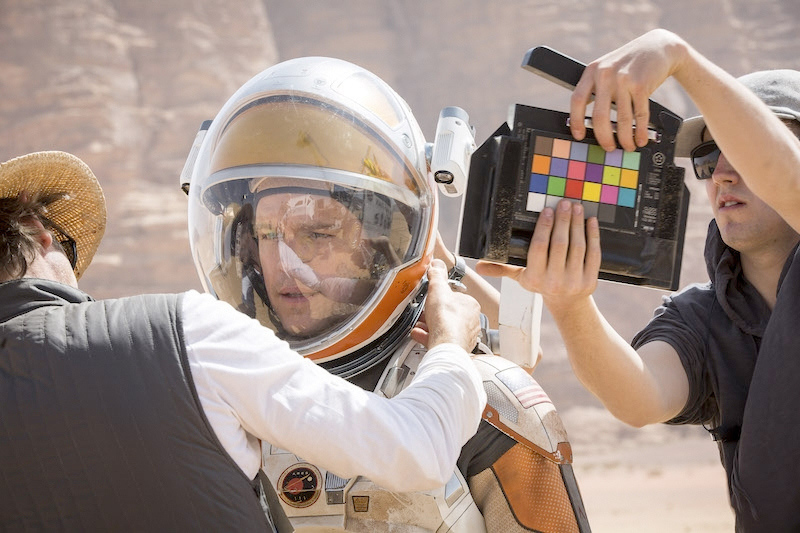 Starting with a debut novel that made a loud noise during its time, The Martian by Andy Weir now becomes a cinematic event any space aficionado will surely love. 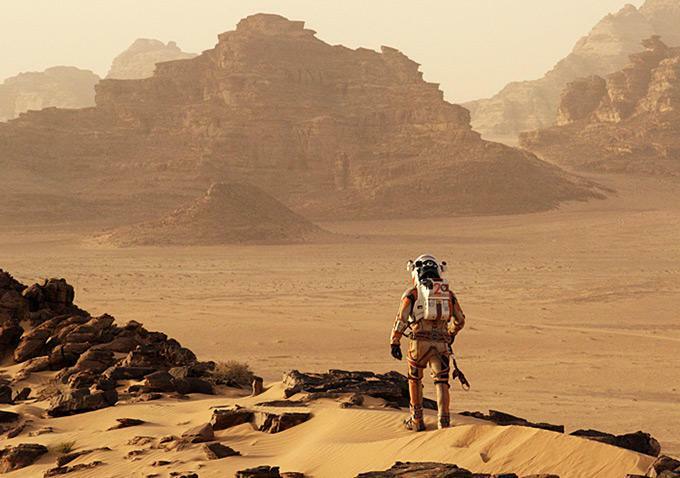 Playing on a story of survival and applied knowledge of science, this book has been hailed as the modern Robinson Crusoe. 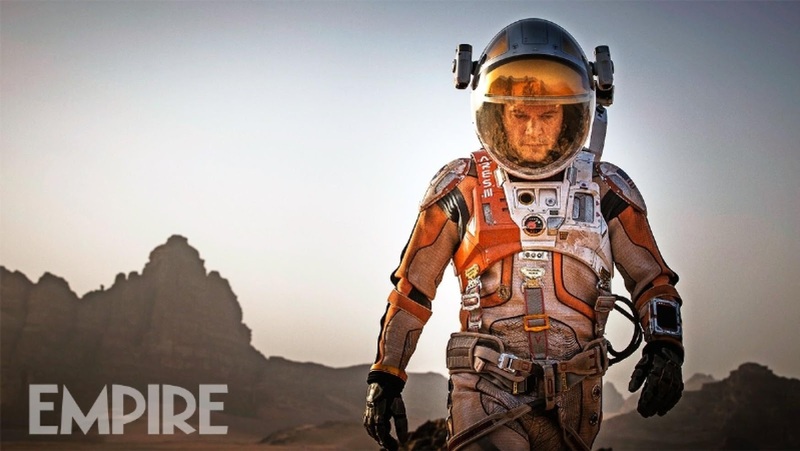 The movie adaptation is directed by Ridley Scott. 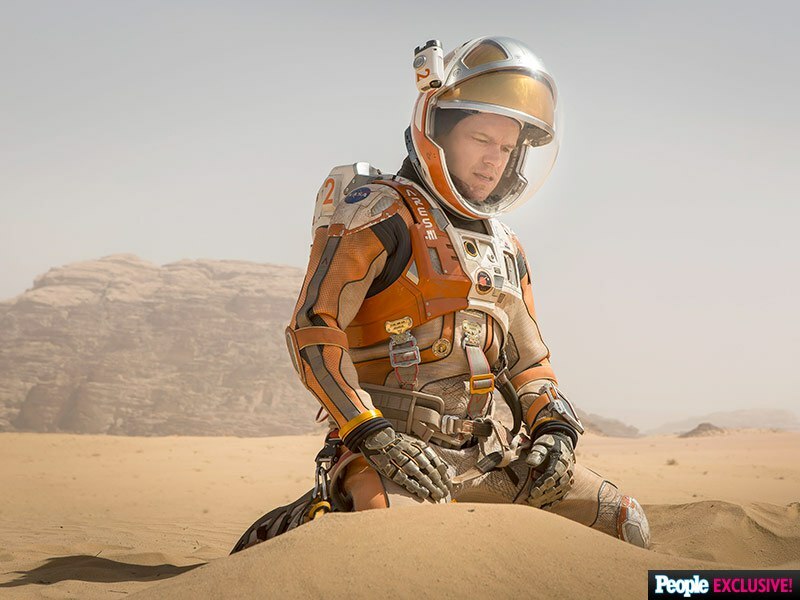 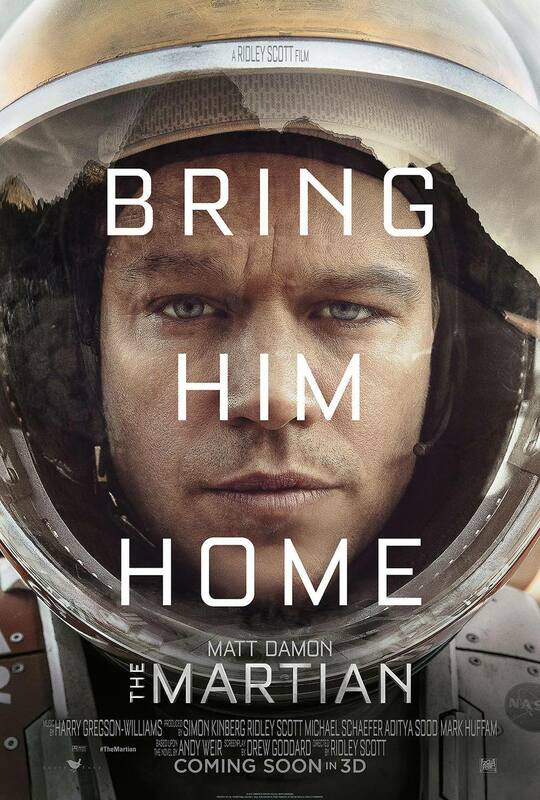 The movie will place Matt Damon into the shoes of the main character, Mark Watney. 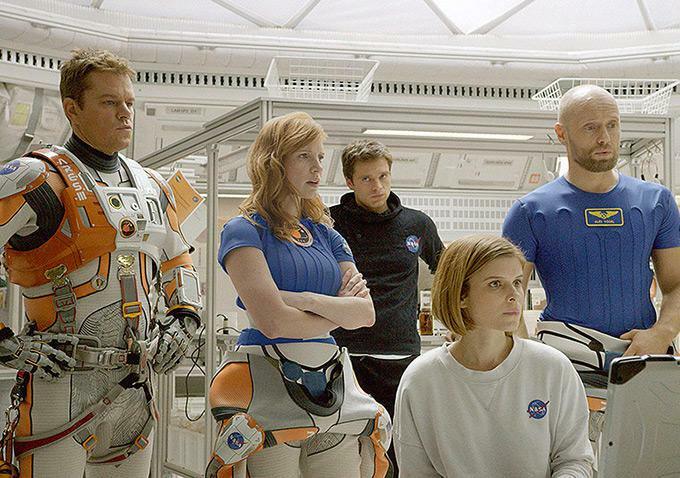 He will be joined by Jessica Chastain, Kristen Wiig, Jeff Daniels, Michael Peña, Kate Mara, Sean Bean, Sebastian Stan, Donald Glover, and Chiwetel Ejiofor. 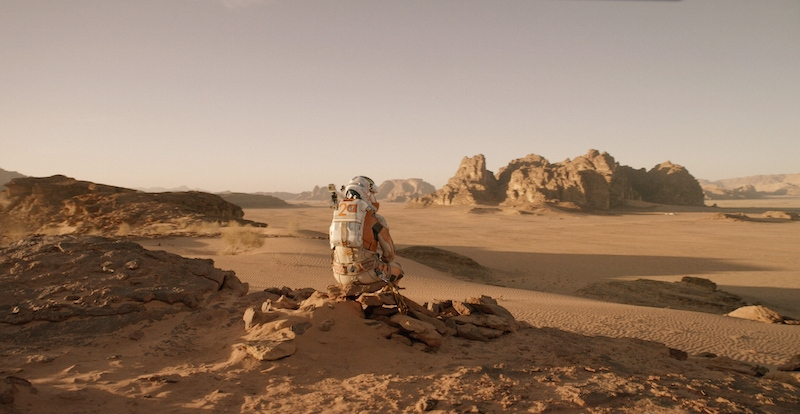 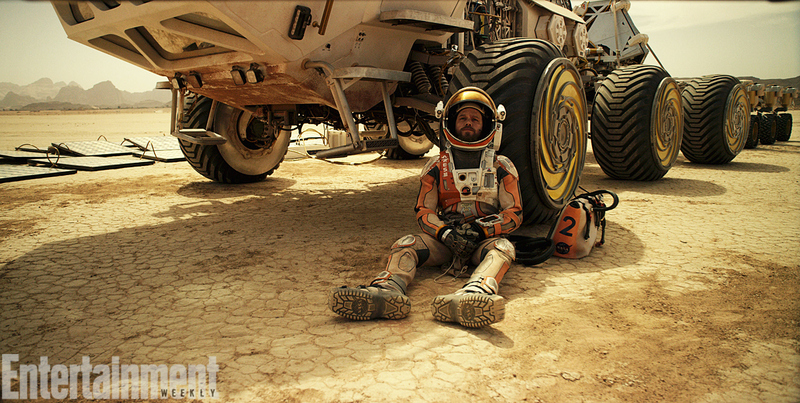 Watch the trailer of The Martian. 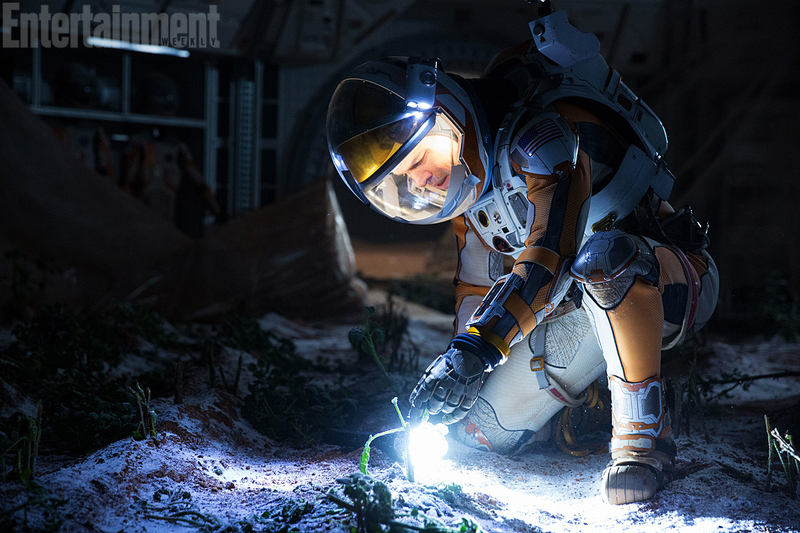 The Martian will hit cinemas in November 2015.